Usually during my busy season (June through October) I don't have a lot of time to sit and blog (thumbs down). The silver lining to that???! I get to look back at these beautiful sessions, with the beautiful weather, and of course, the BEAUTIFUL people! Mayson, as you can see, is no exception! How gorgeous is she?! I had a ton of fun with this cute girl! First of all, she trusted me to style one of her outfits (can't wait to do this again with a future senior session...anyone interested???! ), and she pulled it off beautifully. Our senior session together involved a little trip to Ulm, Montana and we found some gorgeous spots that looked perfect for our background. This was a late September shoot, and the trees were just starting to yellow out...and I love how all these colors came together. I have the most fun with these seniors, and feel so lucky to get to work with them. 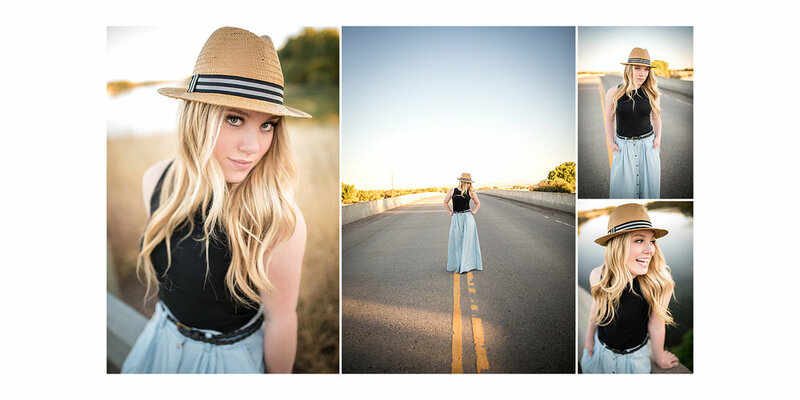 Check out some more senior sessions on my Senior Photography page!